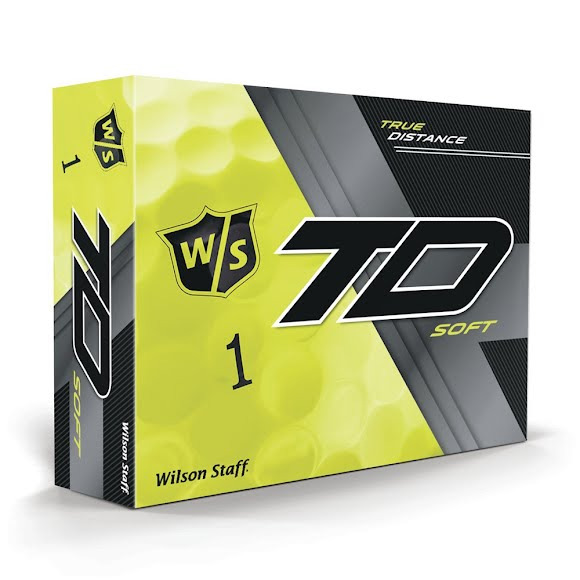 The Wilson Staff True Distance has advanced ball construction for maximizing your distance and optimal flight trajectory. It's low compression offers a soft feel around the greens. The Wilson Staff True Distance has advanced ball construction for maximizing your distance and optimal flight trajectory. It&apos;s low compression offers a soft feel around the greens.